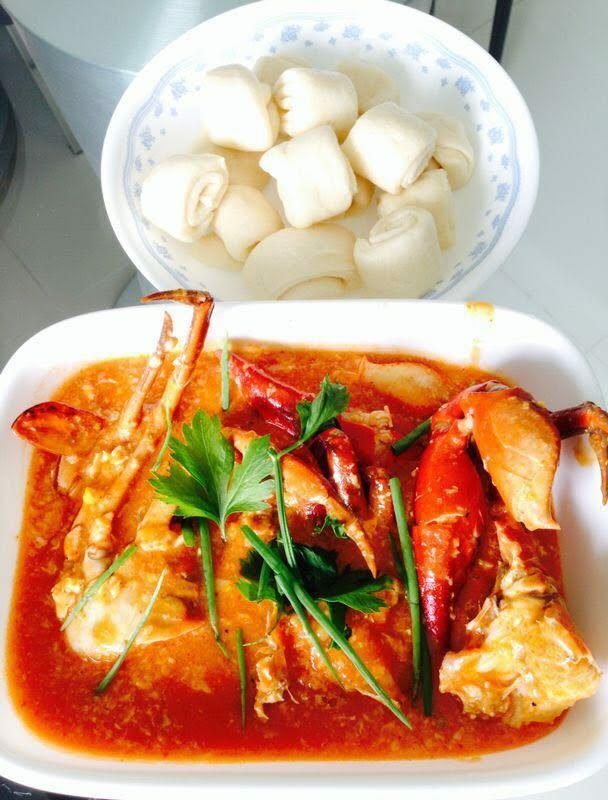 With Singapore’s birthday just around the corner, show our Lion City some love with these National Day nosh! 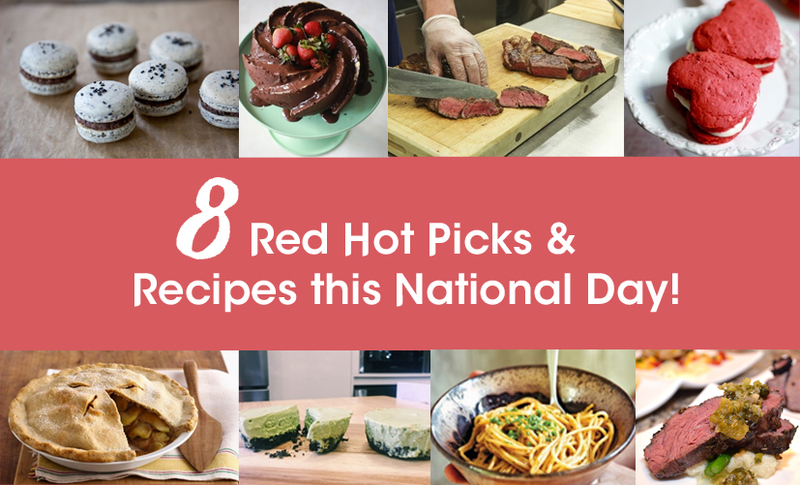 Invite some friends and family over and dig into these red-and-white-themed dishes, prepared using our recommended kitchen tools and equipment that will make it a breeze from prep to cook! 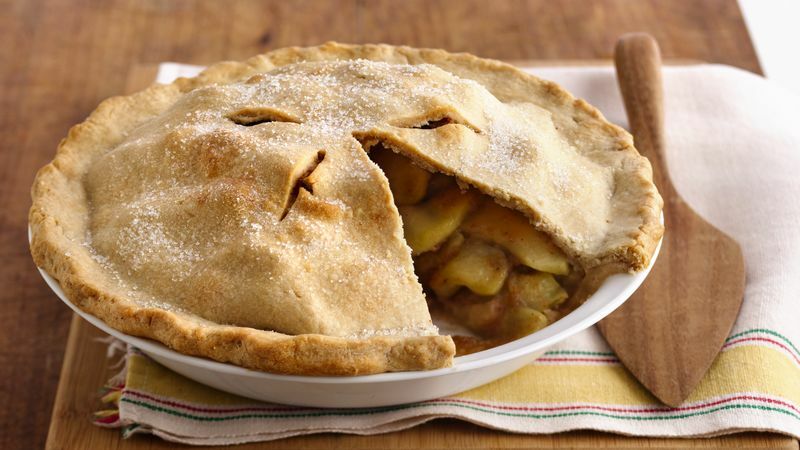 This homemade Apple Pie is a classic, from a scrumptious filling to the flaky pastry crust – homemade goodness at its very best! Use the Nordic Ware Stars & Cherries Pie Top Cutter to fashion stars for your pie top, and they’ll be a show stopping dessert at your National Day dessert table! Carb-lovers, unite! Tuck into this Spaghetti alla Singapore with Prawns and Tobiko this National Day to satiate that carb craving! Chef Felix’s recipe allows the ingredients to speak for themselves, using fresh tiger prawns and Italian parsley. Not a fan of tobiko? 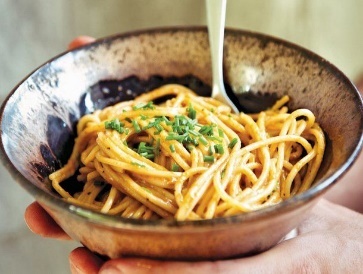 Swap it out for chopped Ikan Bilis for an extra kick to your pasta! 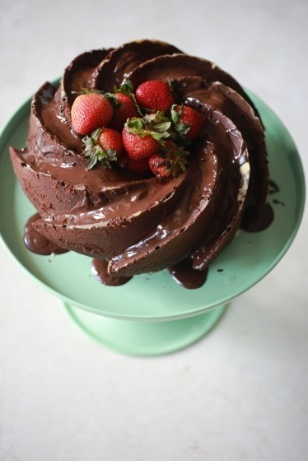 This chocolate mocha bundt cake makes use of the gorgeous spiral tin, and you really need very minimal decoration, as the design should be the masterpiece here. Bring it up a notch with fresh fruit like strawberries, raspberries and more to make them look extra special for National Day! Dive in with your hands with this national favourite! Stir-fried in a delicious gooey gravy on sweet, savoury tomato and chili sauce, this finger-licking good recipe will leave you wanting more. Remember to mop up the gravy with mantous! 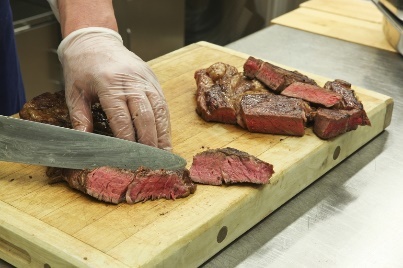 There’s nothing quite like slicing into a tender, succulent piece of beef that has been cooked to perfection. Indulge in this all-star, easy-to-make Sous Vide Wagyu Beef that melts in your mouth thanks to the Sous Vide method of cooking! Serve this with a side salad, mashed potatoes or just on its own for guests to pick on! 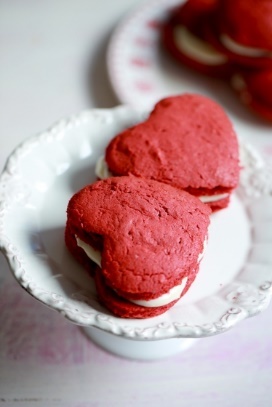 What’s not to love about a delicious whoopie pie, especially when they’re in a lip-smacking red velvet flavour? This National Day, try your hand at these red velvet whoopie pies to celebrate with your loved ones, family gatherings and parties. The mildly sweet dough complements the cream cheese frosting perfectly – these are the ultimate decadence in little packages! Rope in the kids to spread the frosting and sandwich the whoopie pies for the perfect weekend bake-out! 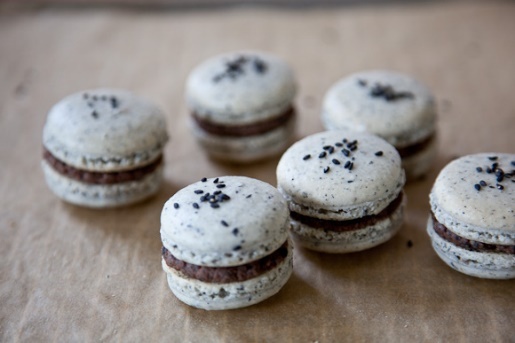 Forget store-bought macarons, try these Black Sesame Macarons for a delightful local twist! 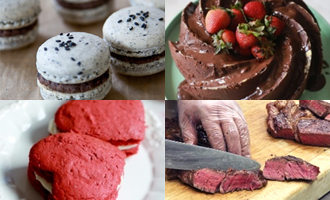 This recipe by Chef Mimi teaches you to bake the perfect macaron that is light and airy that sandwiches the fragrant Black Sesame Custard Filling. If you’re like most Singaporeans, you’re probably gaga over matcha! 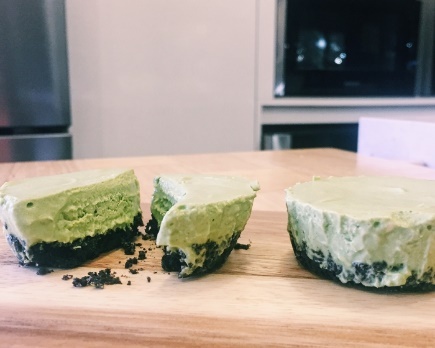 Try these No Bake Mini Matcha Oreo Cheesecakes – creamy and sweet, mini Matcha cheesecakes with an Oreo cookie base! Make these ahead of your party and take them out just a few minutes before serving for the ultimate dessert!